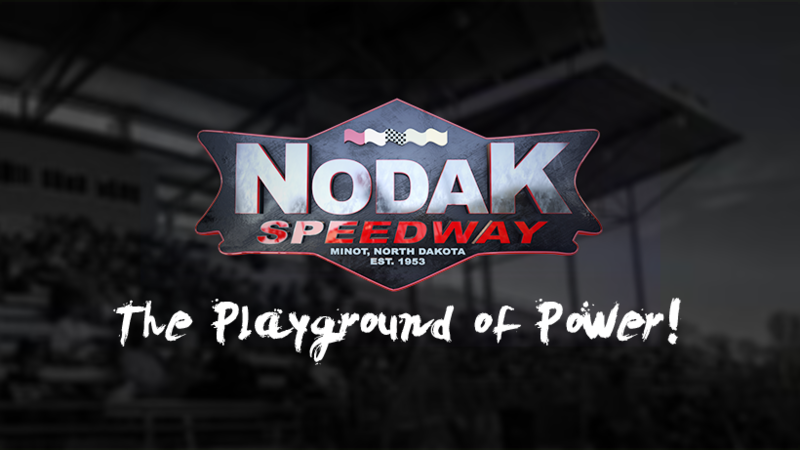 There will be a new start time schedule for this coming up race season at the playground of power. After a split poll at the general membership meeting the Board of Directors voted to change the start times for the 2018 race season from a season long constant of 6pm to starting at 6pm in the month of May and 7pm from June to September. Start times have been a sensitive subject, but the board hopes that the later start times in the summer will help with track preparation and hopefully will have a few other benefits for fans and racers alike.